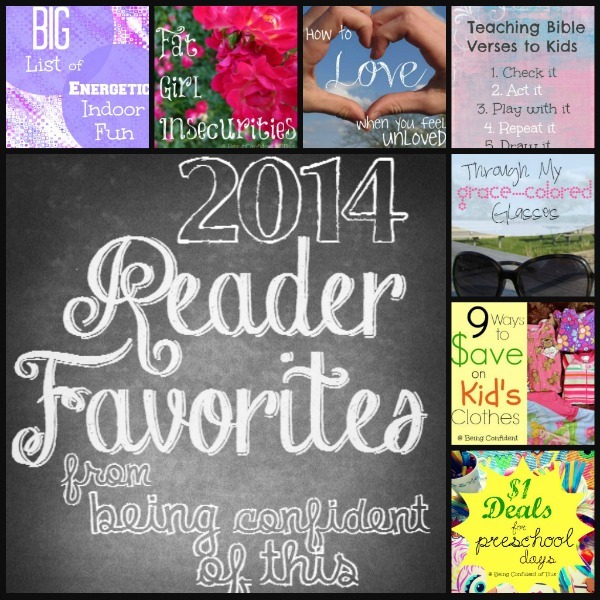 I’m so thankful for you, my faithful readers, my sisters in Christ (and let’s not forget the brothers, too). You have made this space a friendly zone for sharing my most personal writings, and 2014 was just the year for it. 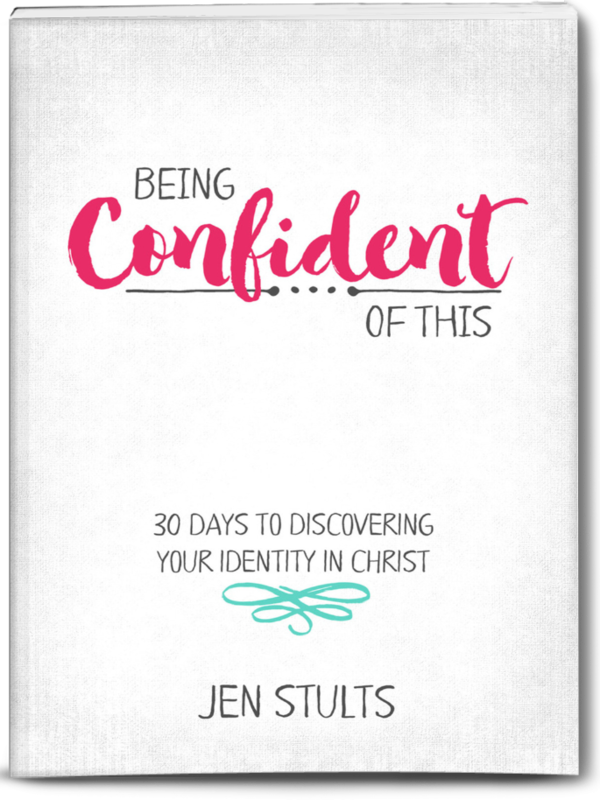 All year long, the Father has been challenging me to “Take Courage.” and having encouraging readers certainly helps me to do just that! “I’ll be honest. As a busy mom of four, I wrestle with this idea that God should be my sole supply. After all, God cannot help with the bedtime routine or sweep the kitchen or sign permissions slips or pay the bills, at least not in a physical sense. I wrestle, too, with feelings of disappointment and unkind thoughts toward a husband whom I truly wish to respect. “I’ll never forget the first time I heard the word aimed at me. He spewed it out like vomit, his eyes filled with disgust. “Fat,” the boy accused me, and I believed it even though I wasn’t anywhere near “fat” back then. “Last night I had a little run-in with Perfectionism again. He just won’t leave me alone. Are the kids driving you crazy? Do your boys have too much energy to stay cooped up indoors? Need a cure for cabin fever? Is the weather outside frightful? This huge list of ideas for expending pent-up energy while stuck indoors will help you stay sane! 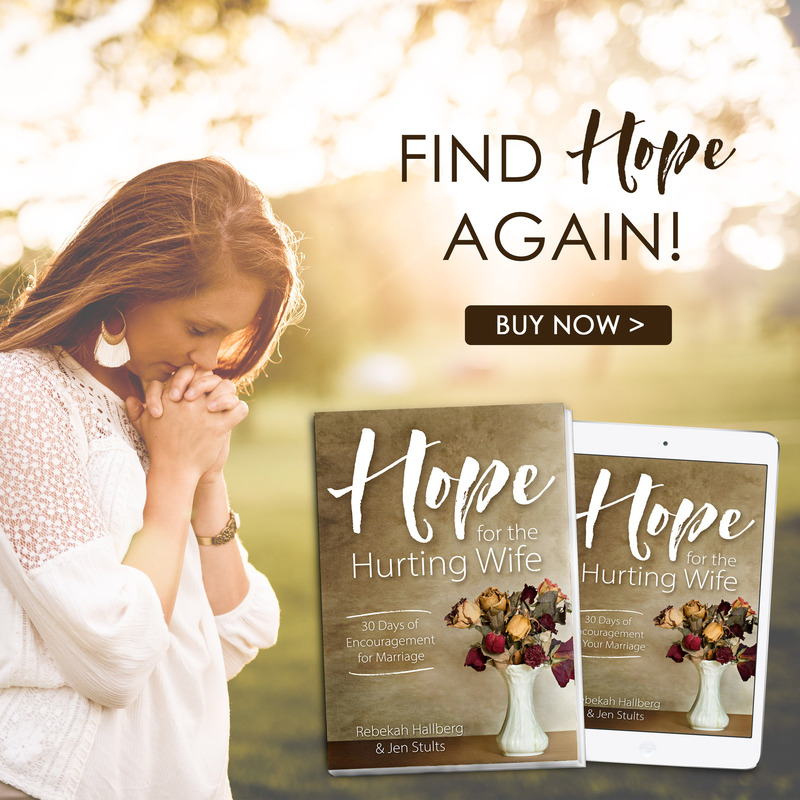 For moms, dads, Sunday School teachers, homeschooling families, Children’s Church leaders and anyone else who works with little ones – here’s how to help them hide the Word away in their hearts. This isn’t just a list of what to buy for the littles at the dollar store. It’s also a list of how to use the items you buy! Great deals + great activities=happy learners. This is part one of two posts on how to save money when buying clothes for a large family. With three boys and one girl in the house, our tight budget really gets stretched when it comes to purchasing clothes and shoes for the kids. Over the years, I’ve learned quite a few tricks for working within our small clothing budget to make the most of it. Kid-friendly Advent with Free Printables! I created these as a companion to the Christmas ADVENTure Box that we do each year as an advent activity with our children. Our boys especially love the adventure aspect of it. It’s an easy, flexible way to keep Christ in Christmas! Thanks for making 2014 a great year for Being Confident of This! And even though this isn’t a reader favorite (yet! ), I want to leave you with one last post as you head into the new year. It’s close to my heart and really sums up what this year has been about for us. Take Courage in the new year, my sisters!